Oklahoma coach Bob Stoops said on the Big 12 teleconference Monday that the No. 9 Sooners may have both of their star running backs when they play No. 25 Baylor on Saturday. 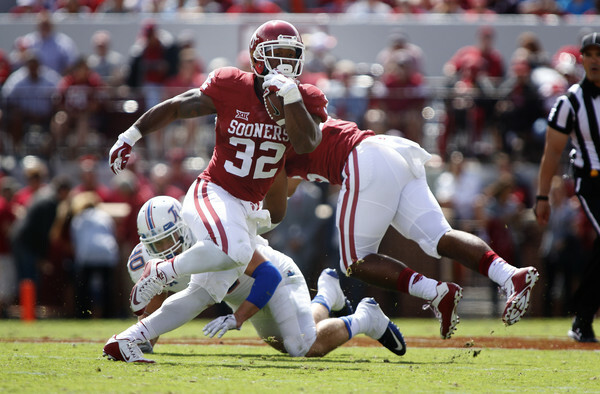 Stoops said sophomore Joe Mixon, who was suspended for last week's game against Iowa State, will be back, and Samaje Perine, who has missed the last three games due to injury, will return to practice this week. RELATED: Are Mixon's Off-the-Field Incidents Hurting His Draft Stock?